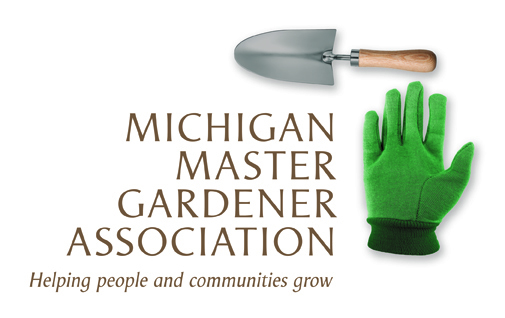 Creating a Rain Garden / Frankfort MI — Michigan Master Gardener Association, Inc. Description of the Event: Rain Gardens are planted where depressions in the soil collect storm water runoff from roofs and other hard surfaces. Planting native gardens help filter rain water on site before it reaches ground and surface water. Meanwhile, birds and other wildlife will benefit from the habitat created by the rain garden; eating native seeds, berries and insects supported by these plants. Learn how Rain Gardens are created and what native plants drive in them. Presented by Carolyn Thayer, Designs In Bloom.